Today’s Five Minute Friday prompt is: QUIET. On The One Show this evening, they did a clip on whether or not singing lullabies to babies really does help in getting them off to sleep. Seeing those babies snuggling contentedly as their mums sang softly to them brought a lump to my throat. Because that is a picture of the Father and me. He quiets me by His love. There are times when I feel overwhelmed with life – difficult patients at work, lots going on at church, responsibilities coming out of my ears, washing machine breaking down. When that happens I have a kind Daddy who I can turn to and ask to snuggle in His lap. I’m always welcome. The Bible – His love letter to me – reassures me that He carries me in His arms and quiets me by His love. That can feel like snuggling in His lap. I rest in the quietness and know that I am loved. 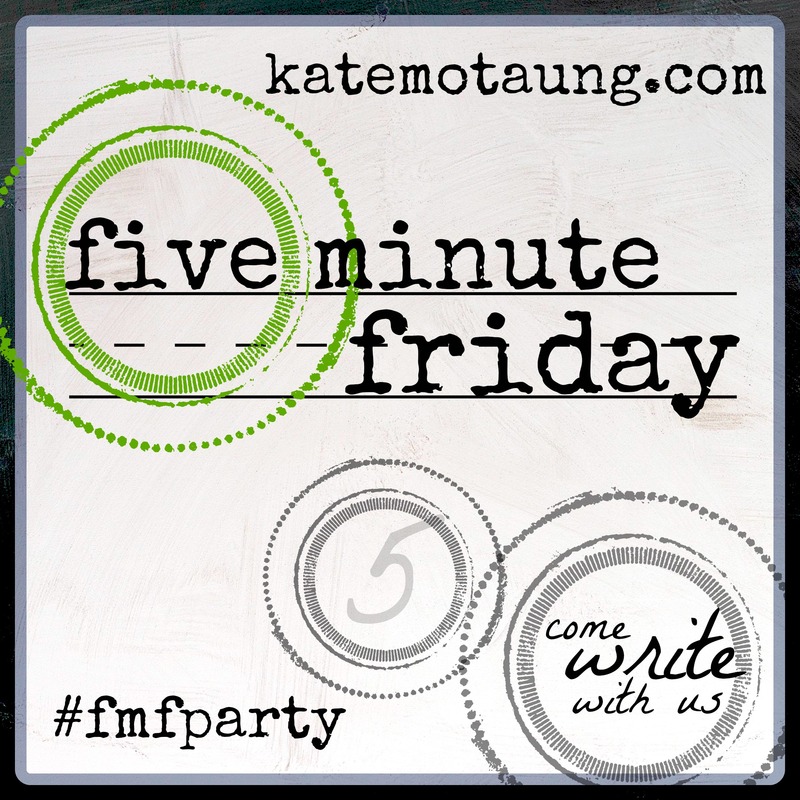 Today the Five Minute Friday community is writing on TIME for five minutes. What a start to 2016 – the sad news that David Bowie, Alan Rickman, and the man who played Grizzly Adams have all died. Ten years ago, time for our tiny twins ran out so soon and God took them. Time. We never have enough of it when we’re busy. Yet when we’re ill, in pain, going through difficulty, or lonely, time hangs heavily and a minute can seem like an hour. We all have twenty four hours in a day. What do we do with it? We’re known by what we do, generally speaking. Singer, actor, author, doctor, loafer…. I’ve been pondering recently: what do I want to be known for? Whose approval is most important to me? Whose praise is sweetest? Centuries ago, there was a man called Enoch. He lived a long time – 365 years – and he was known for one thing – that he walked with God. In fact, his relationship with God was so close and so precious that the Bible reports that he never died. God simply took him and he was ‘no more’. I’d always assumed that there could only be one Enoch in the history of the world, but what if I spent my time making God the highest priority? Could Mandy be another Enoch when my time comes? With the time I have left, I want to set my heart on things above.